Where to Buy Tape for Greenhouse Plastic, Poly Patch Tape 2“ x 48’ for Greenhouse Repair - $17.95 for Sale with Fast Free Shipping! 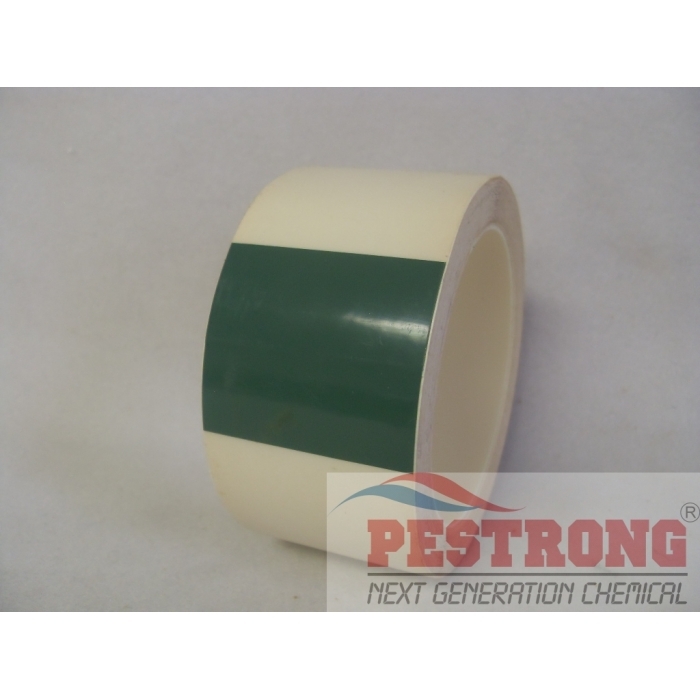 Poly Patch Tape 2" x 48' for Greenhouse Repair provides patching any polyethylene rips and tears for both inside and outside. Poly Patch tape is made from a highly UV stabilized 6 mil polyethylene film with a UV stabilized adhesive. Both tape and adhesive are UV protected to help prevent deterioration. Strong and durable tape for patching up my tarp based greenhouse. I have a small little greenhouse, and the tarp for it goes through a lot of harsh weather. This tape is great at holding tears together, and it doesn't break down with the tear either. It's better than using regular tape, which is horrible in weather, and better than stapling or nailing the tarp onto wood, because you're making a hole where a tear can happen.